Oklahoma Towing & Recovery is now a BBB accredited towing service! After an audit of our customer service and problem resolution systems, we were recently accredited by the Better Business Bureau of Central Oklahoma. This brings us into a small and very special community of BBB accredited towing service in Oklahoma City! We support and subscribe to the Better Business Bureau Accreditation Standards, and think that it’s important to support the organization that fights so hard to reward integrity in the marketplace for the benefit of consumers. 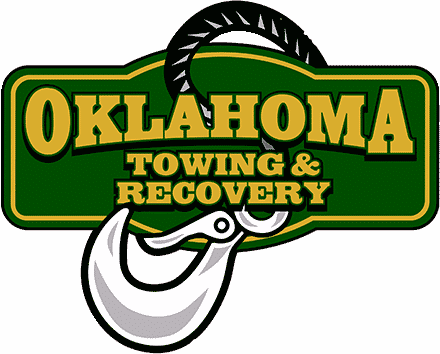 Oklahoma Towing & Recovery’s review page can be found on BBB’s website.